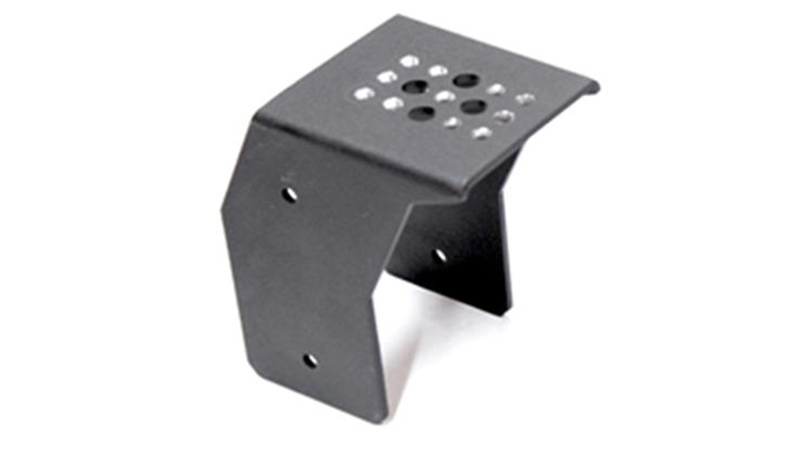 Camera Mount thats compatiable with any of our cameras. At TadiBrothers we also offer an Extended Protection Plan. With the extended protection if anything goes wrong, including you damaging your system, we will replace it with a brand new system at no cost. This protection covers anything and everything..